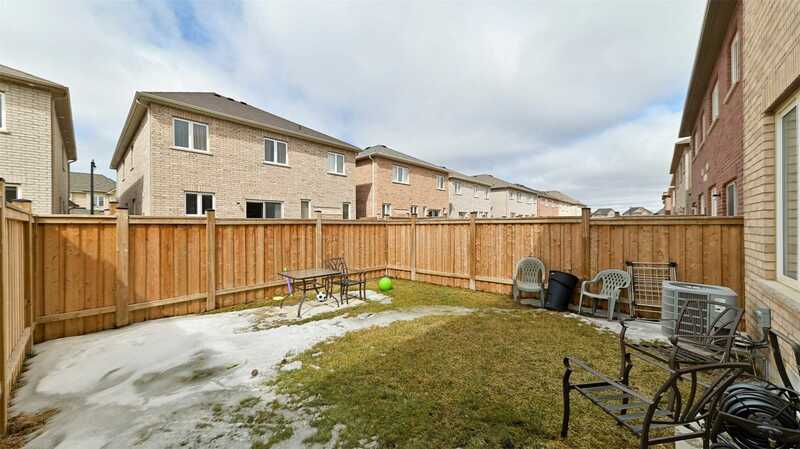 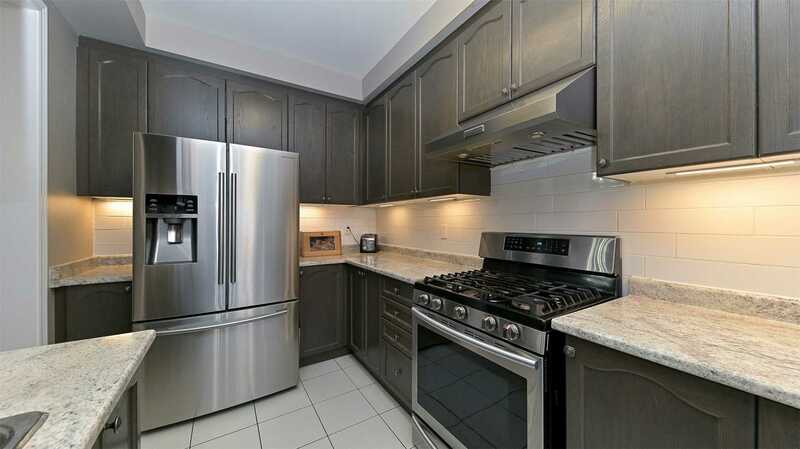 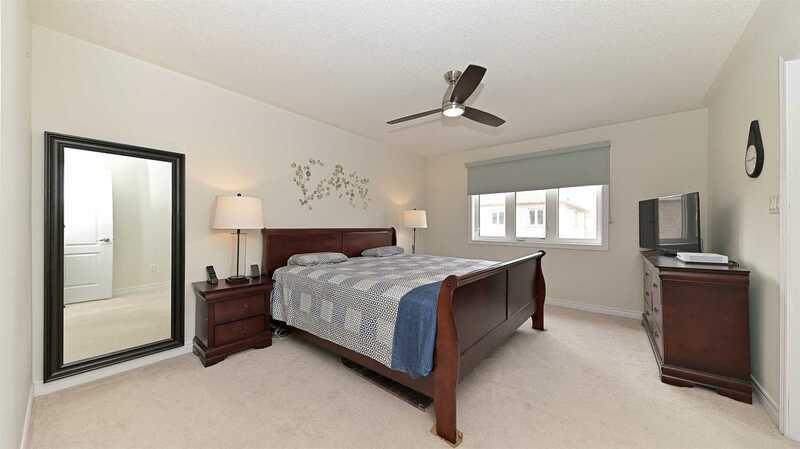 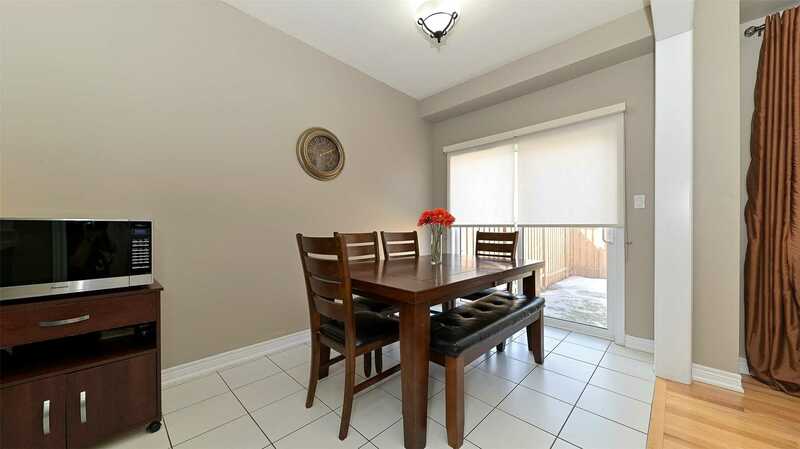 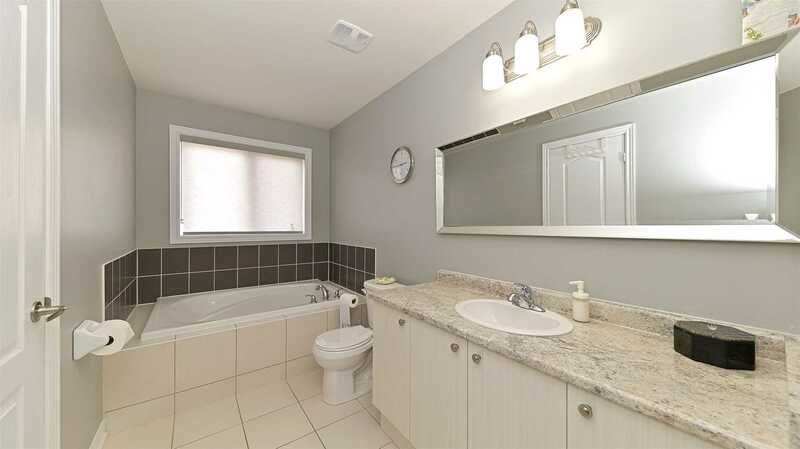 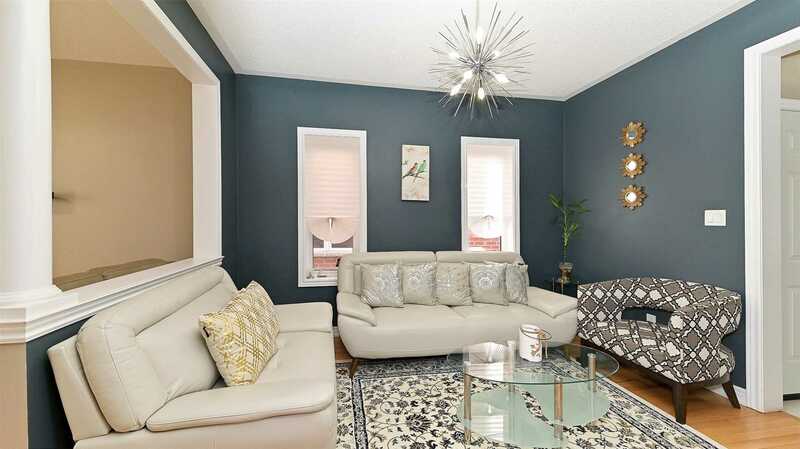 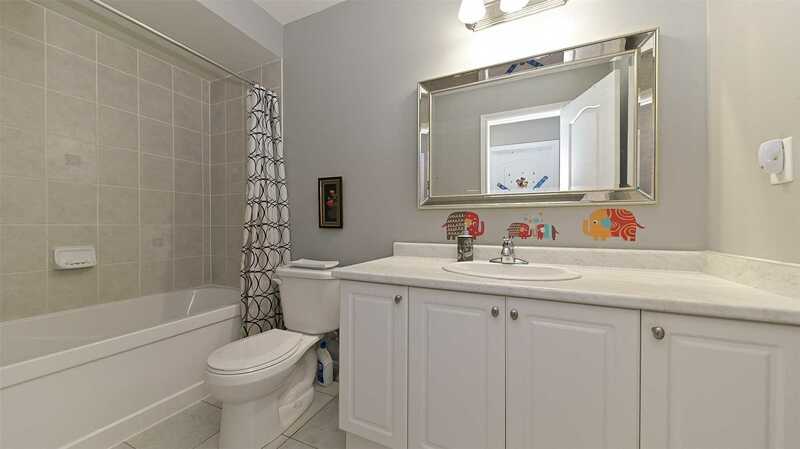 Description Stunning Well Maintained Semi-Detached Home Located In High Demand Area. 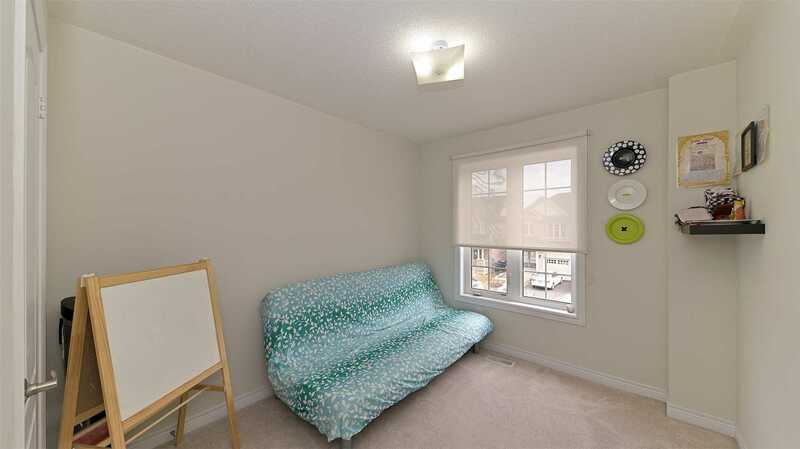 Minutes To Go Station!! 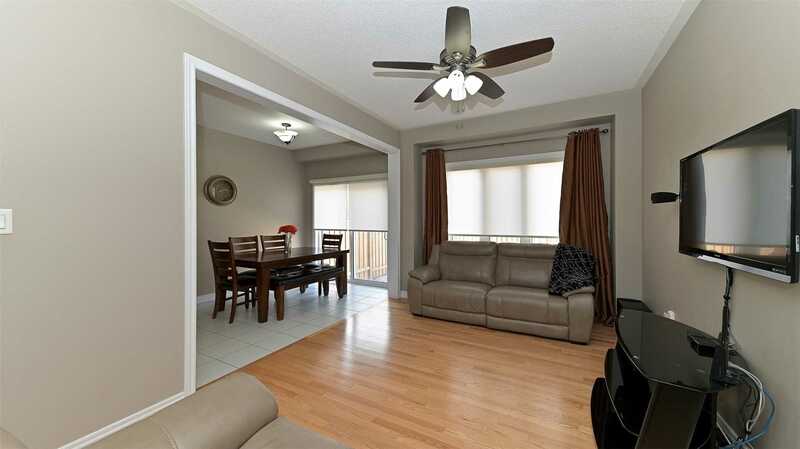 Sunny Bright Open Concept. 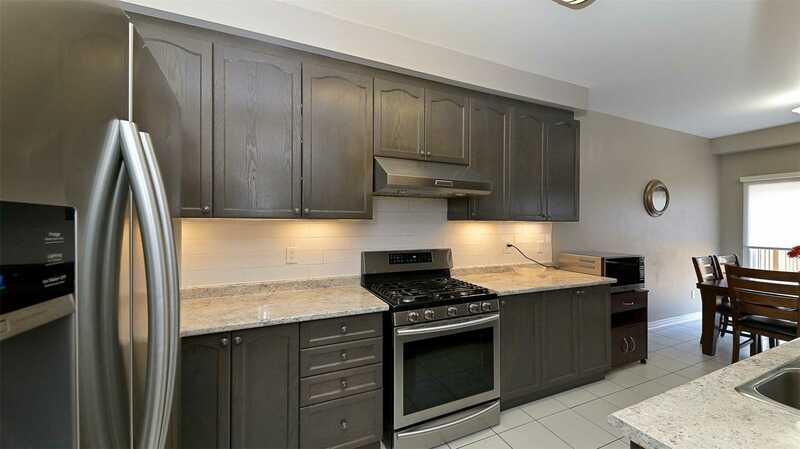 Awesome Kitchen With Stainless Steel Appliances, Overlooking Family Room. 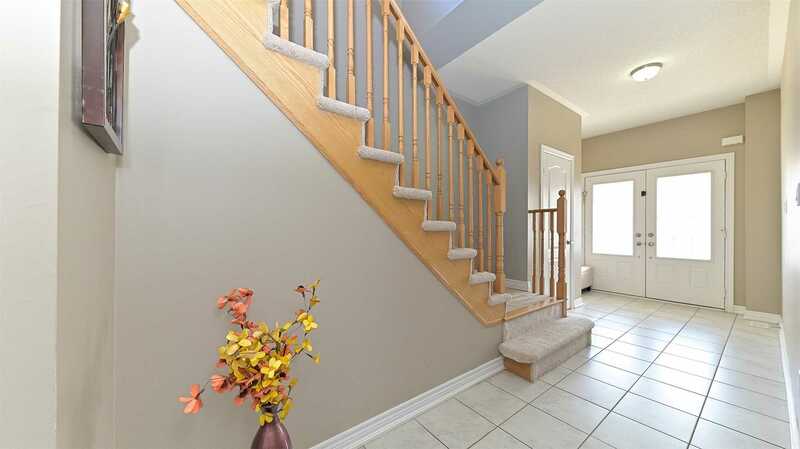 4 Bedrooms, 4 Washrooms, Master With 4Pc Ensuite. 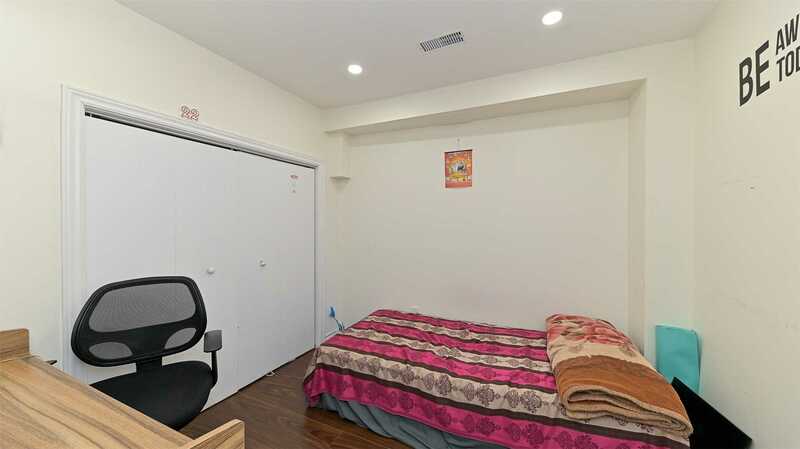 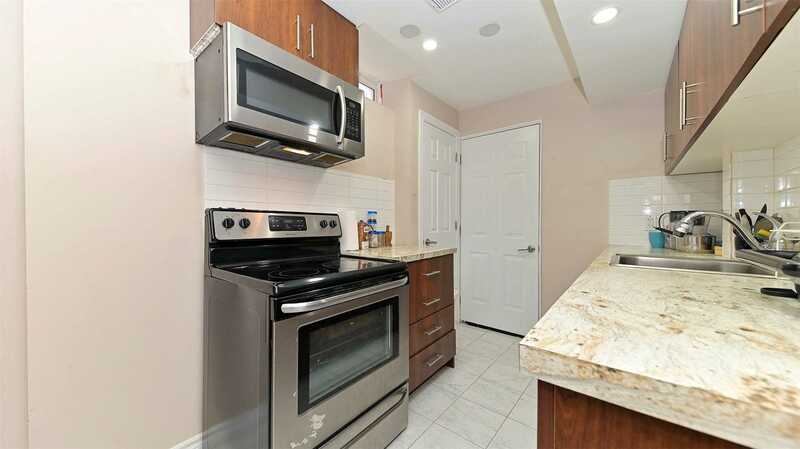 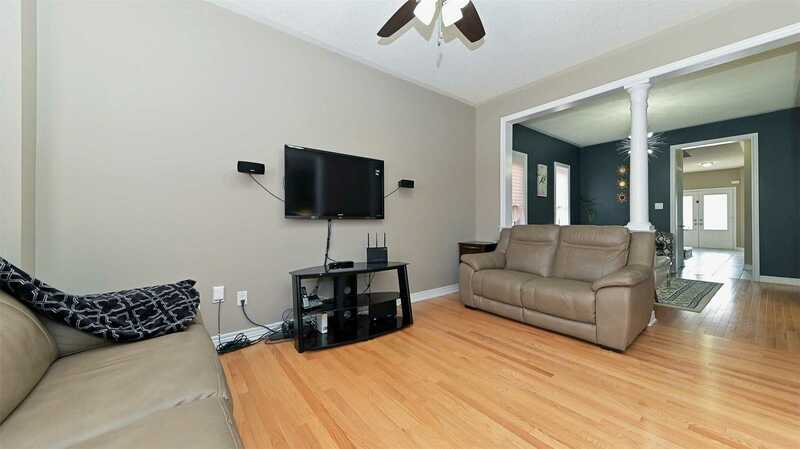 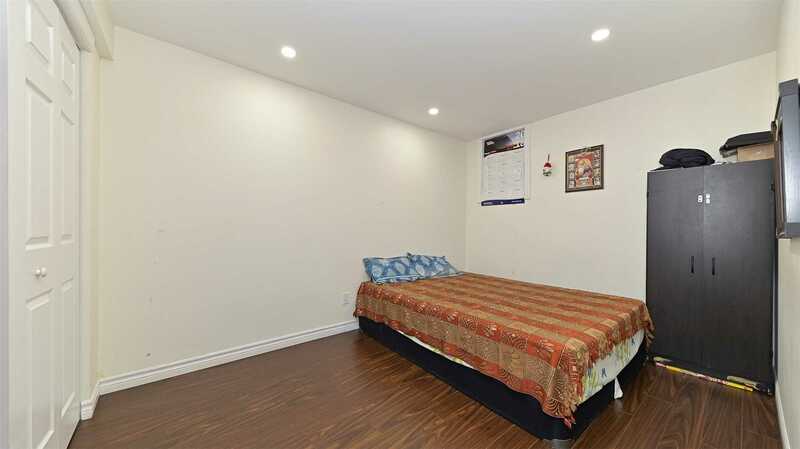 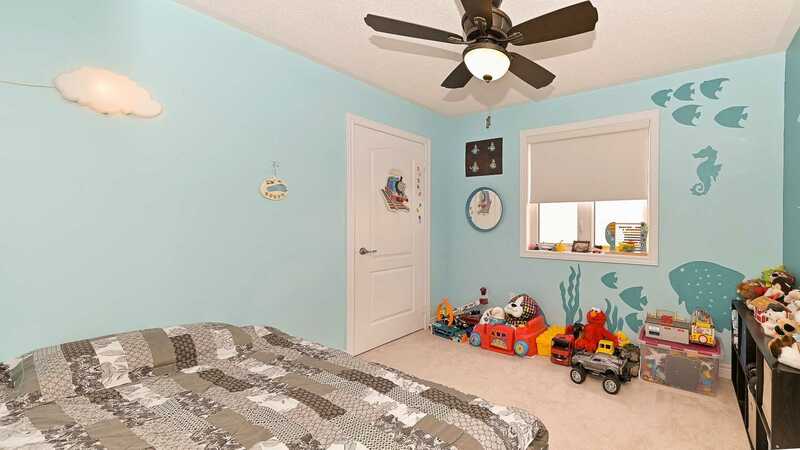 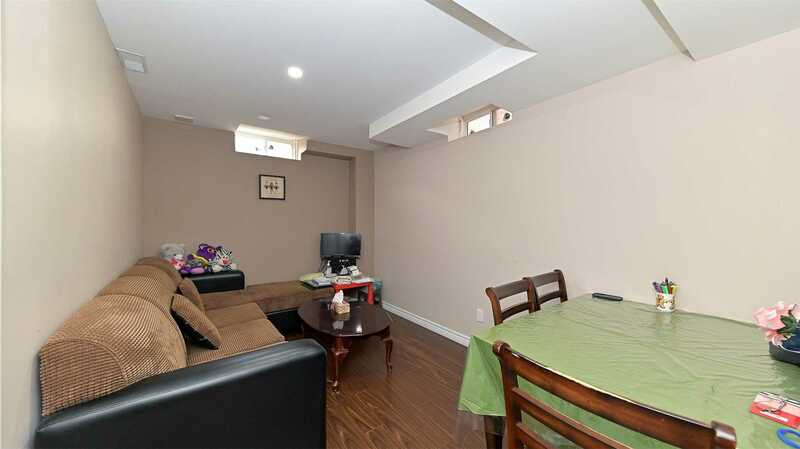 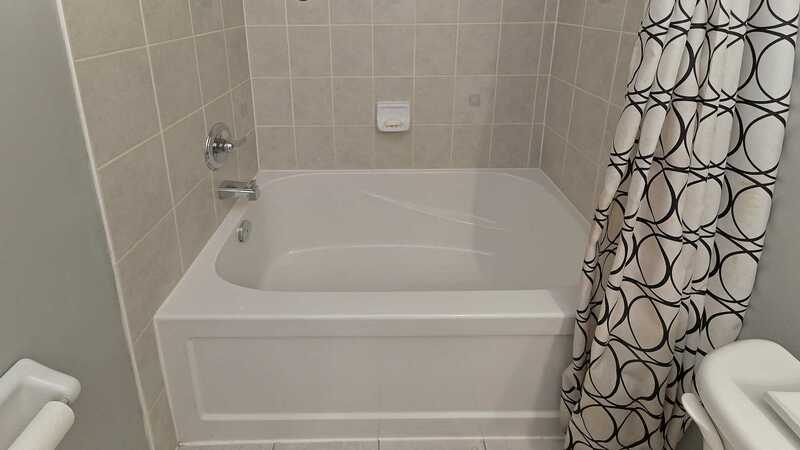 Bright Finished Basement With Separate Entrance And Separate Laundry.